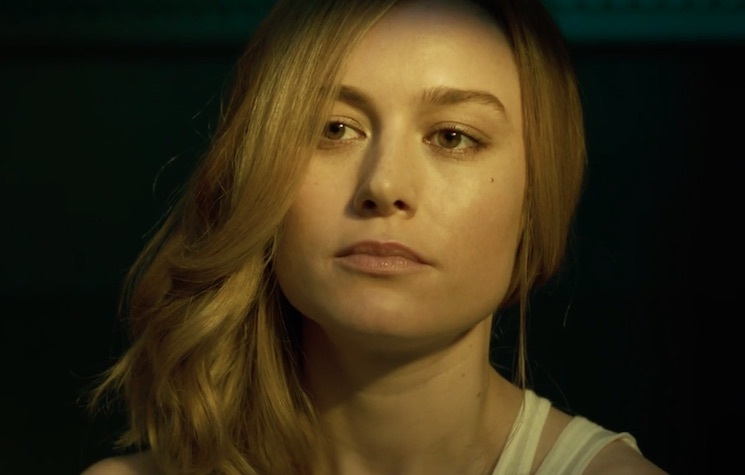 There are plenty of fascinating and action-packed shots in the first trailer for Brie Larson's Captain Marvel movie, but we can't stop thinking about the situation around the mid-point where she straight up punches a sweet old lady in the face. The film was directed by Anna Boden and Ryan Fleck, and offers a look at the life of Carol Danvers (Larson) as she becomes a powerful superhero under the tutelage of Samuel L. Jackson. Watch the first trailer for Captain Marvel below. The film will arrive on March 8, 2019.